The delicate art of painting on material originates from the east. Across India, China and Indonesia painting on fabric is a common pursuit. Most artists choose to paint on cotton, mostly because it’s less expensive than other materials but also because it’s hardier and holds the dyes and colours easier. Painting on silk is a different matter entirely. The richness of silk makes it a wonderful canvas for painting on. Silk has that particular lustre which brings out the intensity of the colour of the dyes, making silk works that little bit more eye-catching. 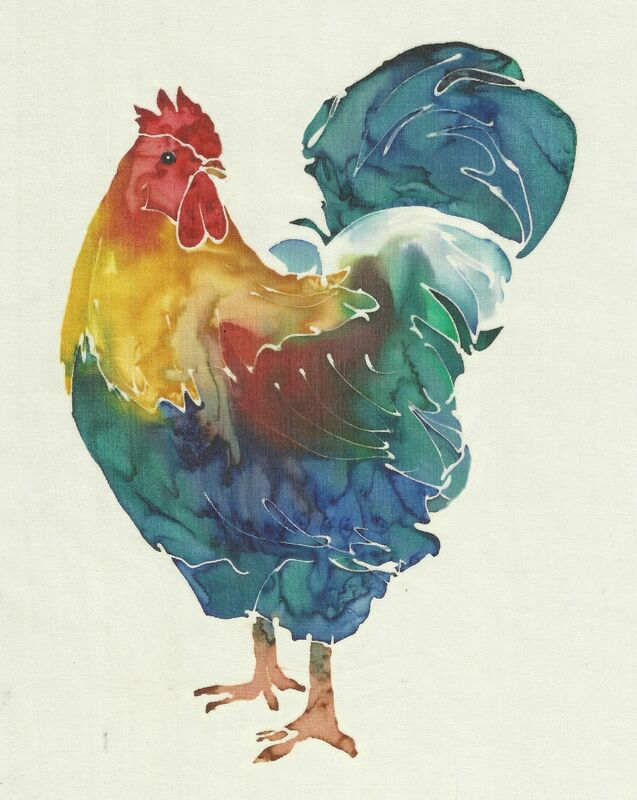 Painting on silk requires a steady hand, a competent level of drawing skill and a keen eye for colour mixing. Once the dye hits the silk, there’s no going back so the final results of painting on silk are fairly spontaneous and as such, preparation is key. Decide what you want to paint, gather images and sketches and practice your colour combinations and outline drawings before attempting to start work on your silk canvas. The first stage of the process is to stretch out the silk on a stretched frame. Once you are happy with your canvas, the image must be drawn onto it using a waxy resin. Many artists use paraffin or bees wax which is melted and then painted directly onto the canvas but these days a lot of silk painters prefer to use Gutta Percha, a rigid natural latex substance made from the sap of Palaguium gutta trees. Top tip: pour your gutta percha into a plastic bottle with a thin nozzle on the end. This will allow you to ‘paint’ directly onto the canvas by squeezing the bottle, much like icing a cake. Ensure that your lines are smooth and consistent. Once the outline of your composition is applied, it’s time to bring out the dyes. Silk painters use alcohol-based dyes which are readily available online. Combine several colours that work well together and off you go. The interesting thing about colour in silk work is that there is no white dye. Plain water is used as the ‘white’ so in order to achieve a highlighted area, flood the colour with clear water to dilute the intensity of the dye. The final stage of the process is to set the colour into the silk to bring out the vibrancy. Much like varnishing an oil painting, setting a silk painting will lift the colour out even more and help keep your painting brighter for longer. This is achieved through a steaming process. Take your paintings and roll them up in thick brown paper or other porous material and place them into a steaming machine (if you don’t have a steaming machine, you can create the same effect using a large lidded pot on the stove – part fill the pot with water and using a tin can and a smaller dish, create a platform to rest your painting on where it is elevated away from the water). Steam your painting for around 5 hours. Alternatively, iron on dyes are widely available, however the colours are not as vibrant. Your silk painting is now ready for display. It’s always advisable to properly mount and frame silk paintings to protect them and hang them out of direct sunlight to avoid the colour fading. 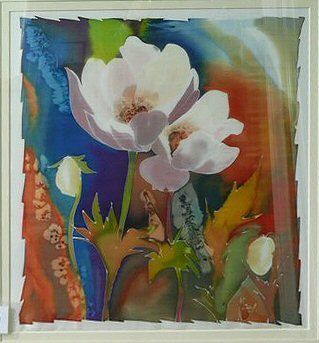 Hazel Burrows is a silk artist from Southampton. 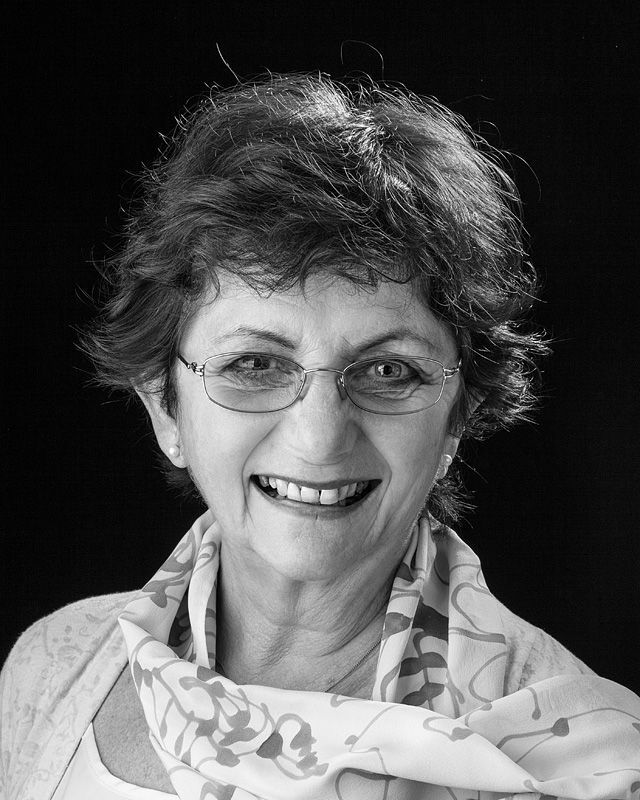 After teaching art for many years, she learned to paint on silks whilst living in the Bahamas and has exhibited her silk paintings all over the world. 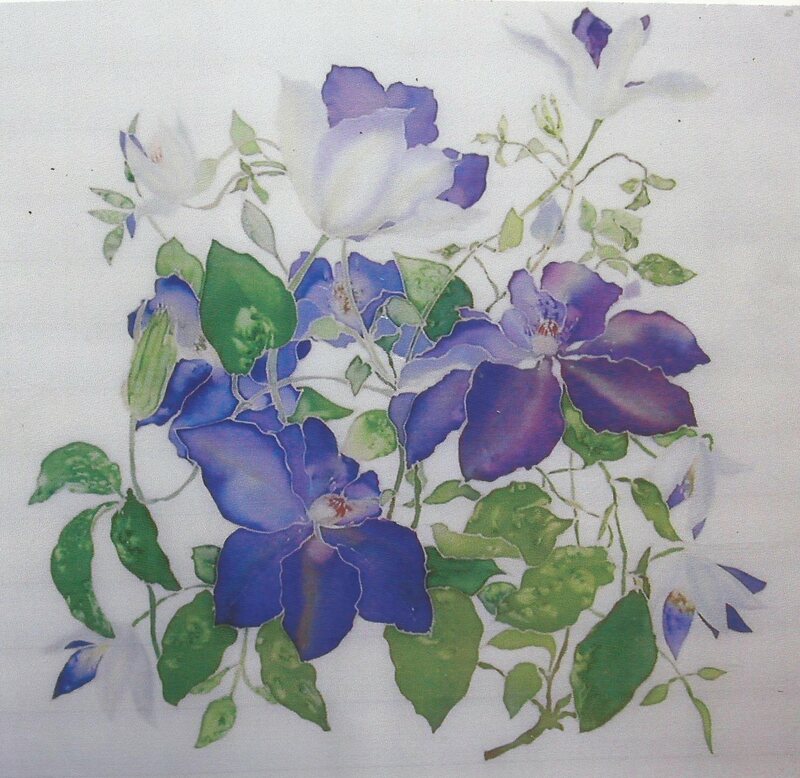 Hazel predominantly paints flowers and cites poppies and roses, lilies and pansies as the most popular. 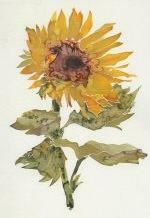 Her works have been reproduced on greetings cards, wood, ceramics and wallpaper and her hand painted silk scarves are fantastically popular.